Gaining insights regarding embroidery ideas is the most challenging part of the first stage towards a professional tailoring career. You have to stick on the originality, creativity, and uniqueness to produce appealing embroidery designs and pattern. Hence, the combination of these significant elements may surely result to a successful brainstorming of ideas. 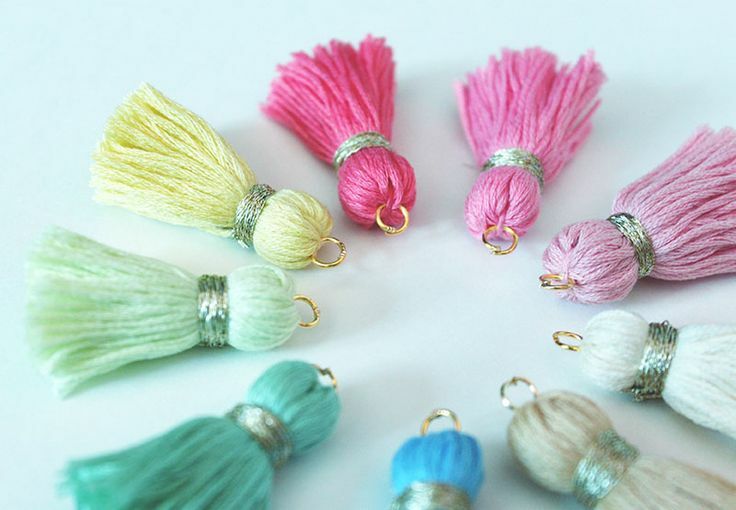 People prefer to have something that they can call their own; thus, many people are looking for something rare, stylish, upstyle, and one-of-a-kind embroidery. The bottom line here is, how to come up with embroidery ideas? Actually, they are many sources and alternatives exist to which you can choose or even invent your own embroidery concepts. A perfect planning of the concept is an essential stage of creating embroidery ideas to produce innovative, voguish, and never been seen designs and layouts. A wide selection of embroidery ideas can help your needlework project become the most stunning view in the eyes of the crowd. In this context, you will know various ways on how to generate embroidery ideas and you might consider looking at this list. 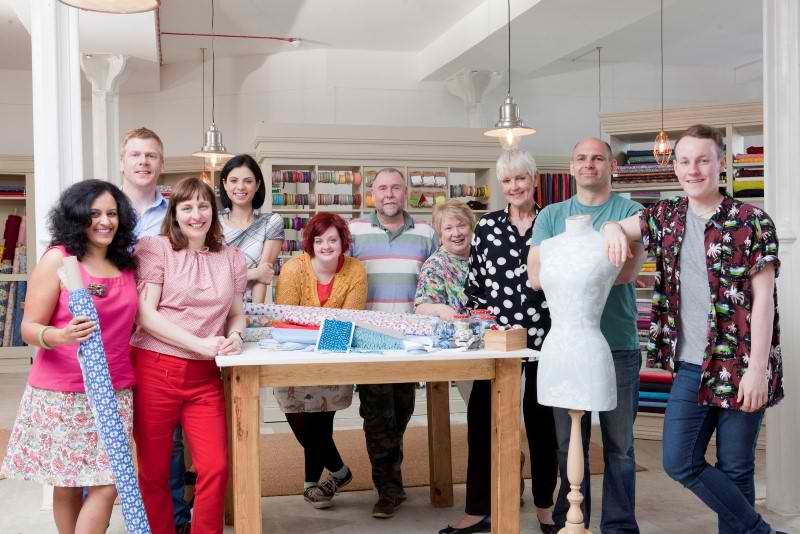 Sharing pertinent ideas around a circle of friends may help one another in getting amazing ideas especially if you seek concepts regarding embroidery. Your friends will surely help you to gain various alternatives regarding the designs, background, patterns, and layout of your needlework. Ask them to provide you with pictures, ideology, or videos to have many selections as well as you may combine these ideas to create something up style and distinctive designs. Your pals may also help you in the planning, embroidering, and designing part as well. As the famous quote says, “two heads are better than one” which implies that the more people involved hence, the more brilliant ideas are created. Embrace the world of technology and start searching various ideas, images, Youtube clips, and embroidery related sites to acquire different propositions. You can find many designs to collaborate with your target embroidery output. You may view particular sites offering embroidery topics, look for social media accounts via FaceBook, Twitter, Instagram, Pinterest, and more. Finding the right theme or layout might be a complex preparation but it can help you emerge designs for your embroidery project. There are thousands of images, layouts, and patterns for your designs; thus, enriching your embroidery ideas. 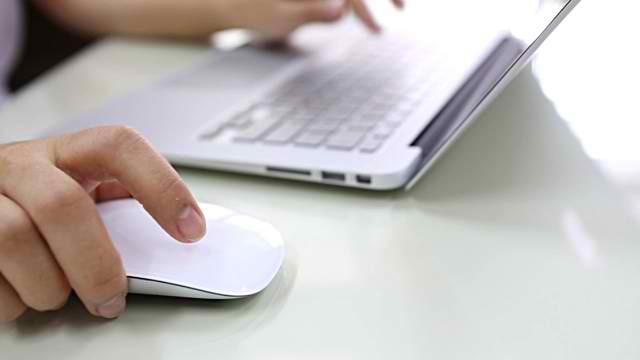 All you have to do is to switch on your computer/laptop and start searching something interesting. Digitizing designs using an exemplary embroidery software is another option in cultivating ideas and creating the best embroidery layouts. Always be updated with the embroidery software so you will be the pioneer in making exceptional designs. Even if there are built-in designs integrated into the software, it is more practical to customize your creations. 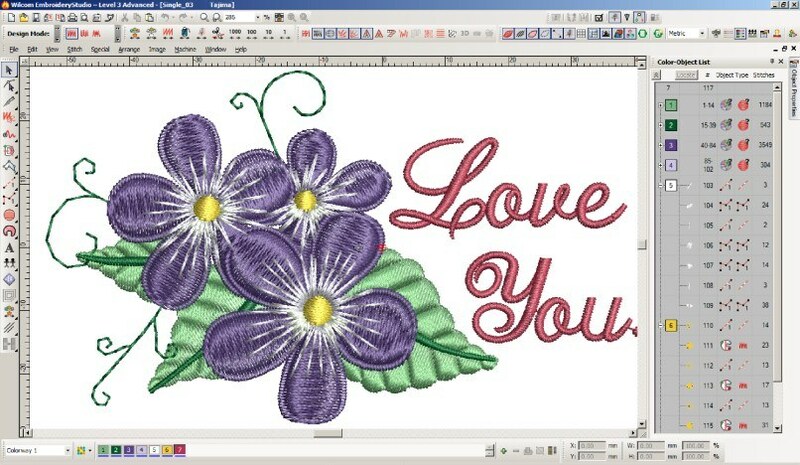 Here are some of the latest embroidery software for your great selection. A streamlined connection with the embroidery lovers is a huge plus in collaborating ideas to form professional embroidery designs. Aside from consulting your friends regarding their ideas, try to join the embroidery community through their social media contacts. You may see their various posts to capture some ideas and ask them in a group or private message chat. Moreover, joining a community may improve your embroidery skills because you will be engaged in different activities together with the group. You may also ask some tutorials on particular stitch patterns and enhance your embroidery through attending seminars, training, and symposiums intended for embroidery as well as enriching you with abundant ideas. Creating your own designs is a great step towards achieving personalize the style of your embroidery projects. 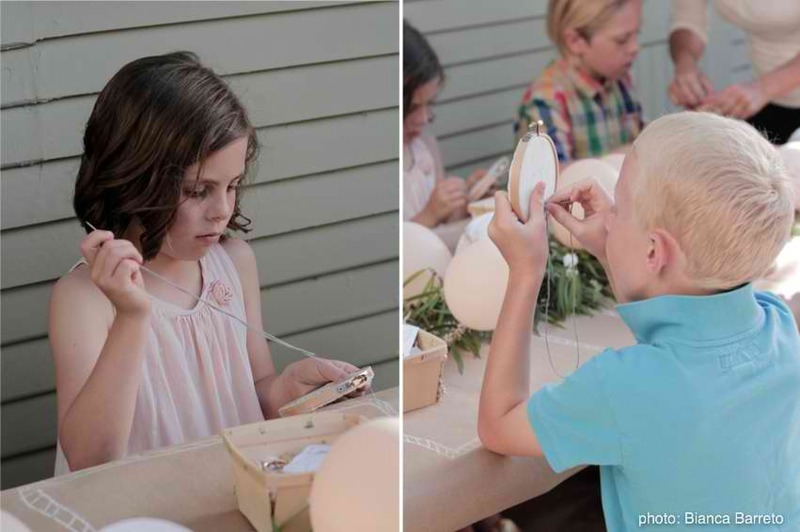 It enhances your intellectual and artistic skills as well as improve your craftsmanship abilities. You may search existing designs on the internet, ask ideas from your friends, and join the embroidery community to have plenty of selection to choose from. You may also combine these ideas to come up with an original, unique, and stand out designs. 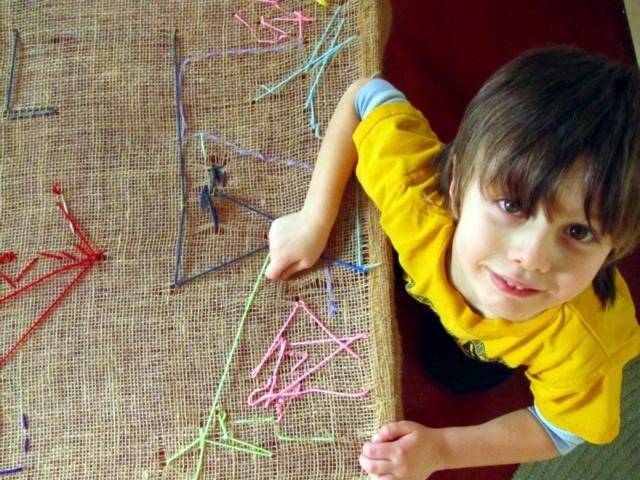 You may follow these fundamental steps as you begin the first stitch. Draw the image that you preferred as your tracing guide. You may also download existing layouts or designs then improve them based on your desired image. A tracing material is an important tool to keep the designs fine, accurate, detailed, and neat. Pin the image using the tailoring pins so that it will be stable while performing the stitches. Apart from the pins, you may also paste the image on the textile using mild adhesives so that when you remove the image, the adhesive will not stick to the fabric. You may now begin the embroidery and keep in mind all of the relevant information mentioned above to help you create stunning work-of-art projects. You must be guided with the quotation, “practice makes perfect” so strive hard and exert all of your effort to come up with an exceptional embroidered textile. With the aid of this basic know-how related to embroidery designs, you will be sufficed with enough information to gather different ideas to influence your creativeness, originality, and professional tailoring. 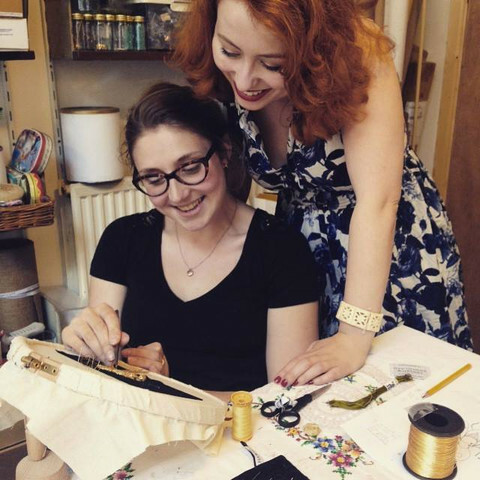 Always remember that preparing ideas for your embroidery is the most crucial stage before starting your first stitch. Through this context, the sources of different embroidery ideas are enumerated herein to help you pull concepts necessary to make your needlework an instant masterpiece. As a brief summary, the various sources where you can acquire embroidery ideas include asking comments from your friends, searching beautiful designs via online, updating yourself regarding the latest embroidery software with built-in designs, joining embroidery community, and innovating ideas on your own. For sure, your needlework project will be a success if you follow these basic tips as your reference in creating your state-of-the-art embroidered fabric. 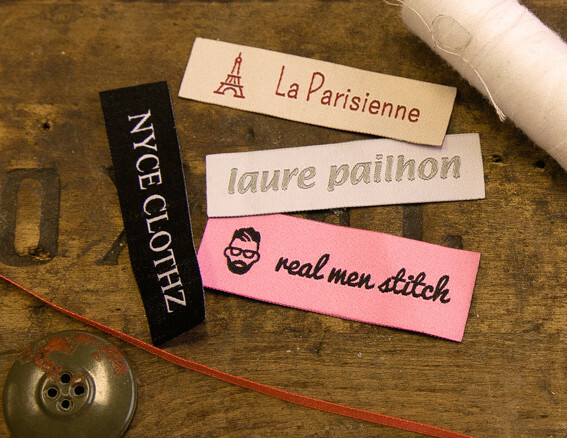 How To Embroider Clothing Labels? 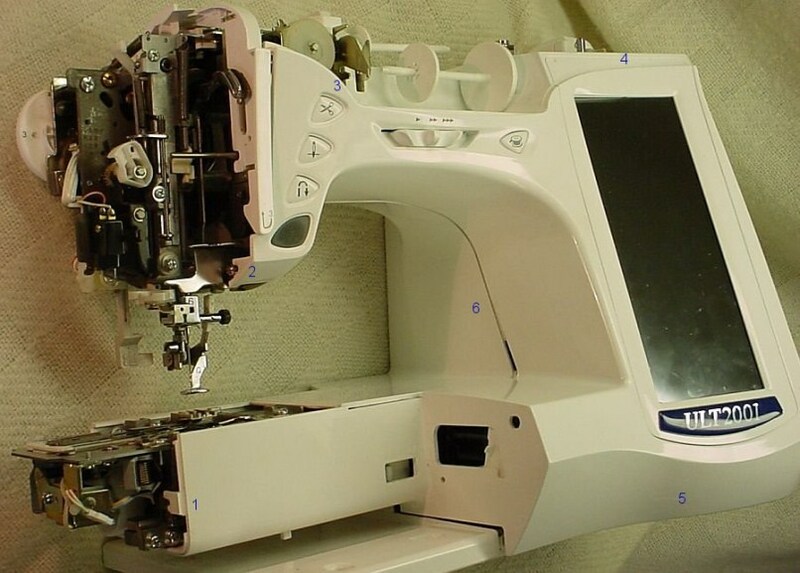 How to Use Embroidery Machine? My sister has been hand-embroidering a lot lately, and she’s started to get me into the hobby as well. I learned by following patterns, but I’m ready to start working my my own designs now. I really like the idea of using software to digitize some of my ideas. I wonder if I can find an online service instead, so I don’t have to learn any new software.